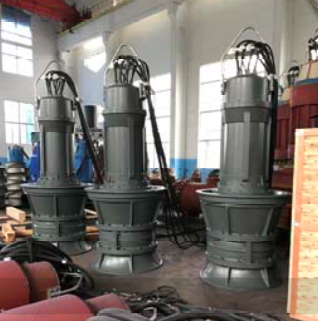 DeTech Pumps Works, main products are submersible sewage pump, submersible mixer & aerator, submersible propeller pump. It utilize the latest technology for wide range of application, like raw water, industrial waste water, dewatering etc. We have many years experience to produce these products, since 1985,we collaborated with EU pump company, and exported these products worldwide.And nowadays we can supply these products with our brand or as an OEM factory.